The Inflight200 747-400 Freighter is the newest edition to my 747-400 fleet. I believe there is only two missing that have not been made yet and I think they are the 747-400 Domestic Boeing house colours = 747-400D and the 747-400 in the very last Dreamliner livery I believe, or was the China Airlines the only Dreamliner one? Is there any more that I don't know about that manufactures need to make in diecast? Last edited by Aussiejets; 04-14-2019 at 07:41 PM. Very nice ones Steve! Great seeing them all together! KLM fanatic, also Lufthansa, Air France, Delta, Pan Am, Swissair, Sabena etc. Last edited by Aussiejets; 04-14-2019 at 08:19 AM. I like the idea of finding commonality in a collection. So small set or large set, still a great group of aircraft to have. Great collection. Especially like the polished metal one. Flown on: DC-4, DC-6, DC-7C, DC-8 (-10, -30, -40, -50, -63, -70), DC-9 (-15, -30) MD80, MD88, DC-10-10, DC-10-30, B707 (-300, -400) B720, B721, B722, B731, B732, B733, B734, B735, B737, B741, B742, B744, B752, B753, B762, B772, Viscount, Vanguard, BAC 1-11, Convair 340, 440, 580, 990, FH227, Fokker 100, Fokker 28, Electra, L1049G, L1011, BAe 146, Caravelle, Airbus: 319, 320, 321, 300, 340-600. 380-800, EMB 110, HP Jetstream. Especially like the polished metal one. Yeah that was a JC Wings masterpiece. Location: 1313 Mockingbird Lane,Mockingbird Heights. I have the "Roll out" polished. Need to get the freighter. 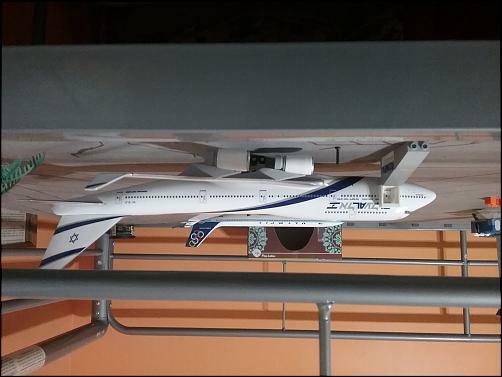 I have a Jet-X,1:400 scale 747-400F in the Boeing house livery. Model was released years ago. It has a French reg. For someone who mainly collects 1:400 747-400, I have bought one special 1:200 747-400. I would give the nod to JC Wings/Gemini for the 747. 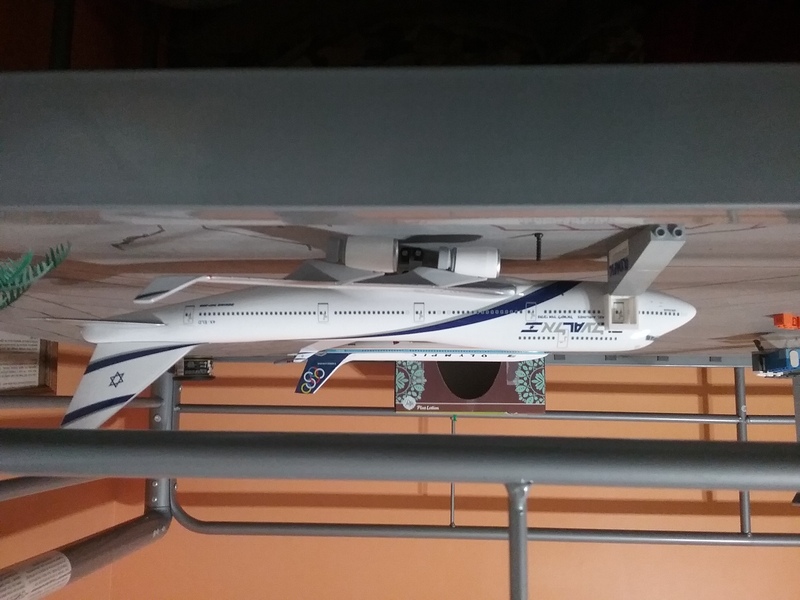 That being said, I have 3 IF KLM 747s and enjoy them in my collection. The major complaint for me is the lack of magnetic gear, plus the main bogies don't tilt. So I don't display them on stands for that reason.